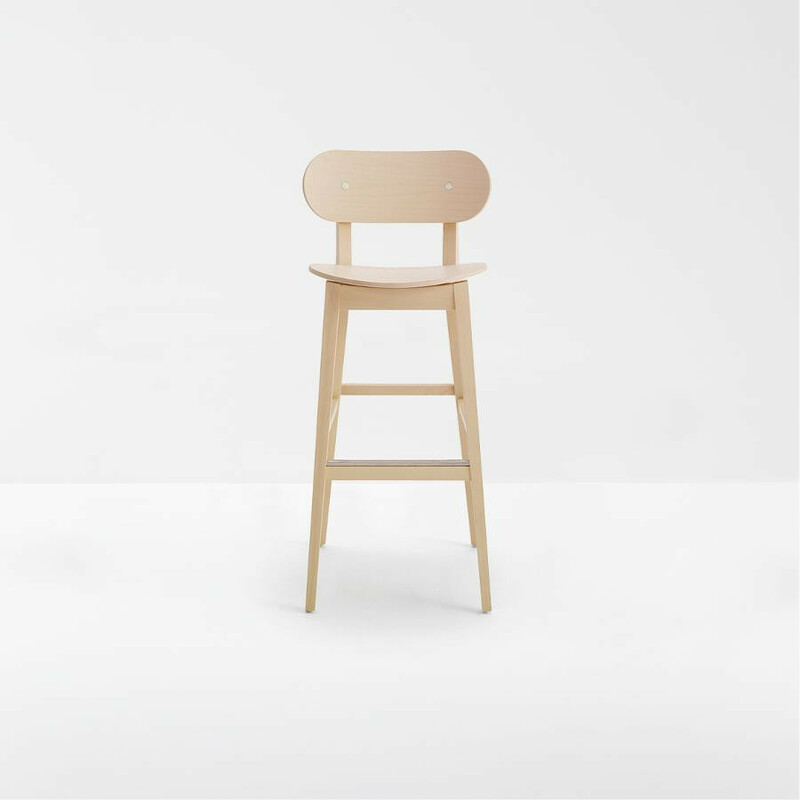 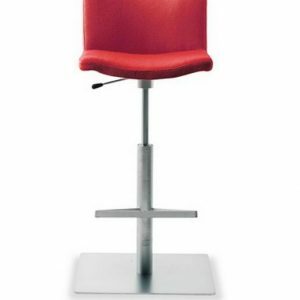 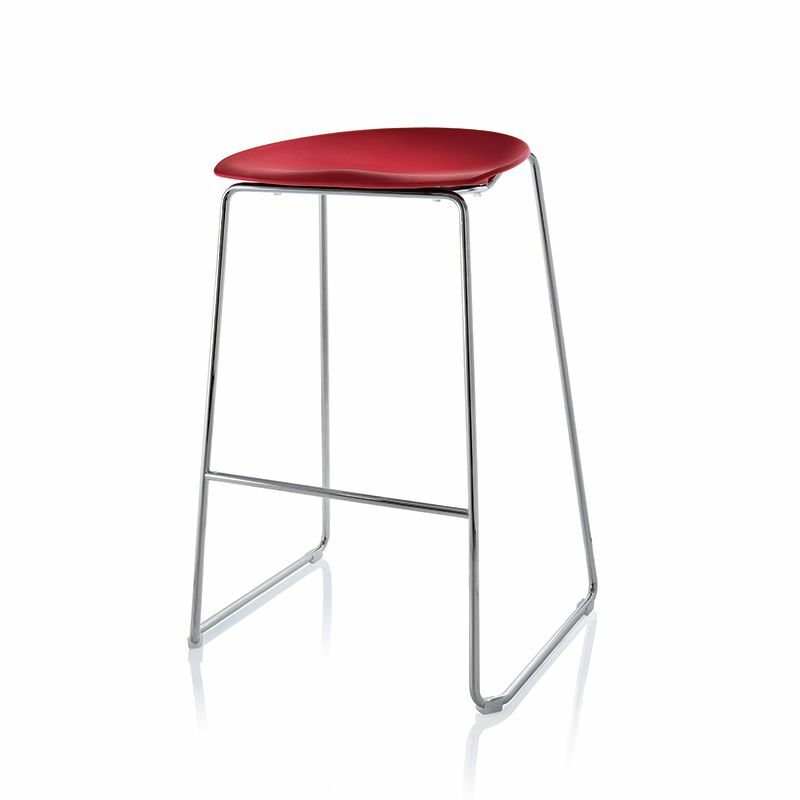 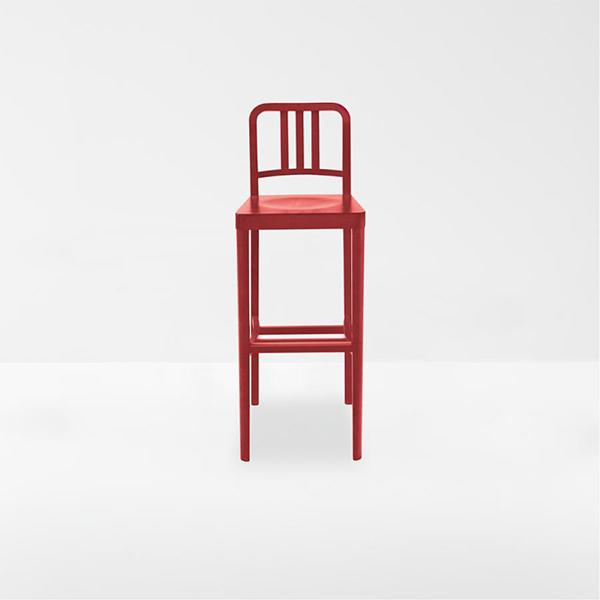 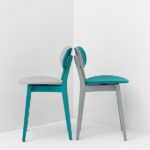 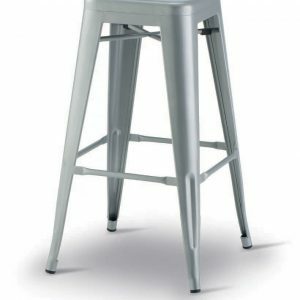 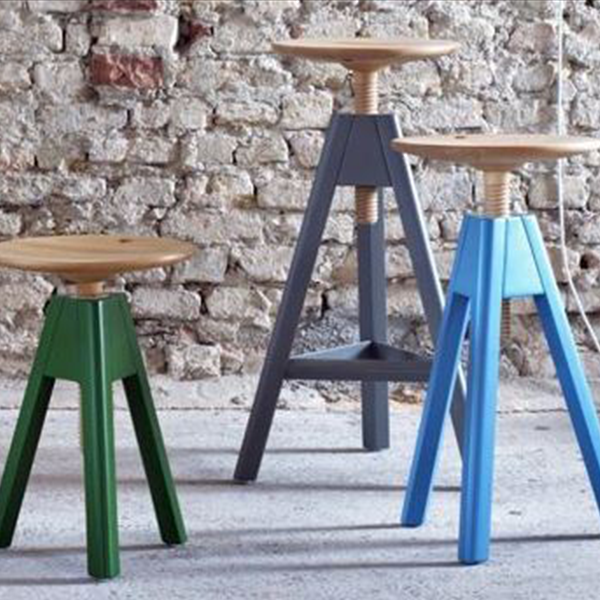 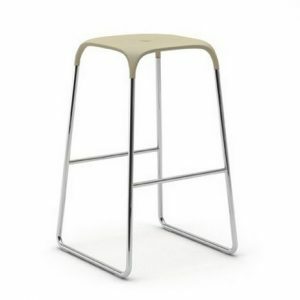 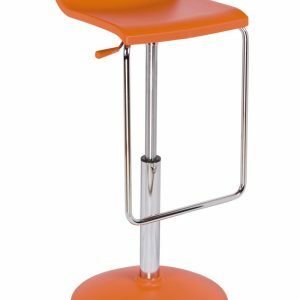 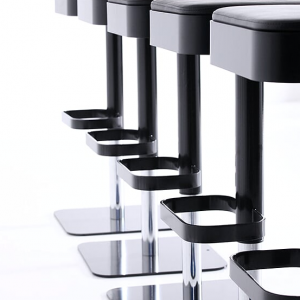 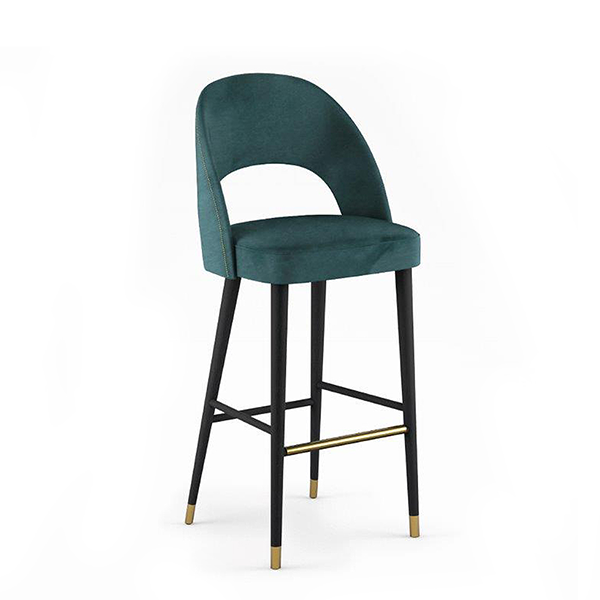 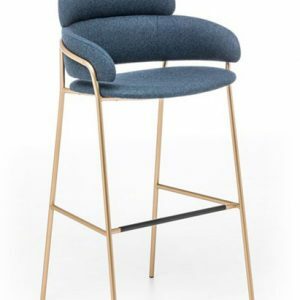 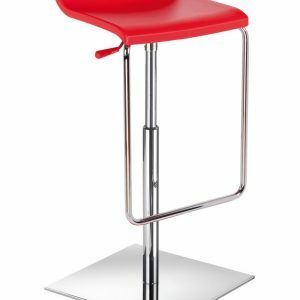 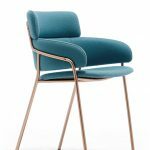 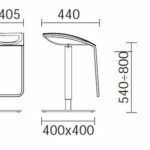 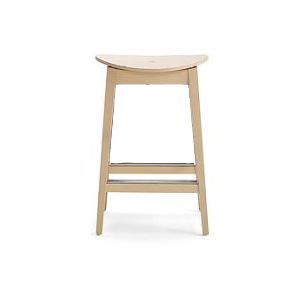 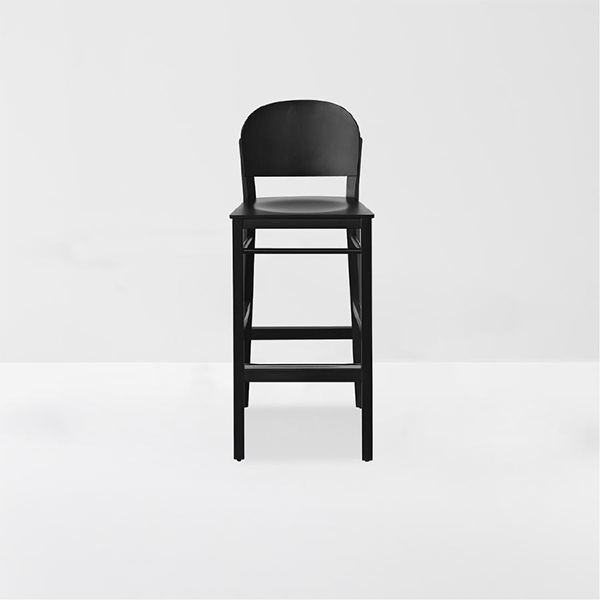 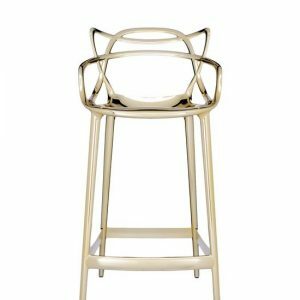 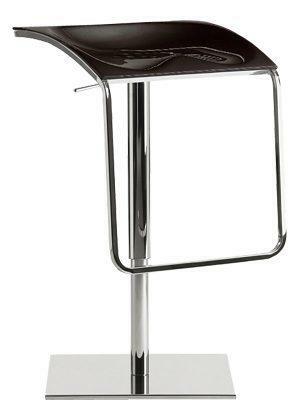 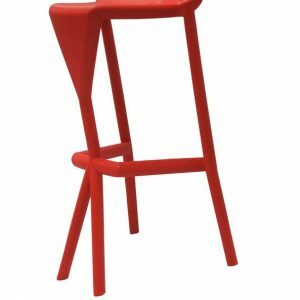 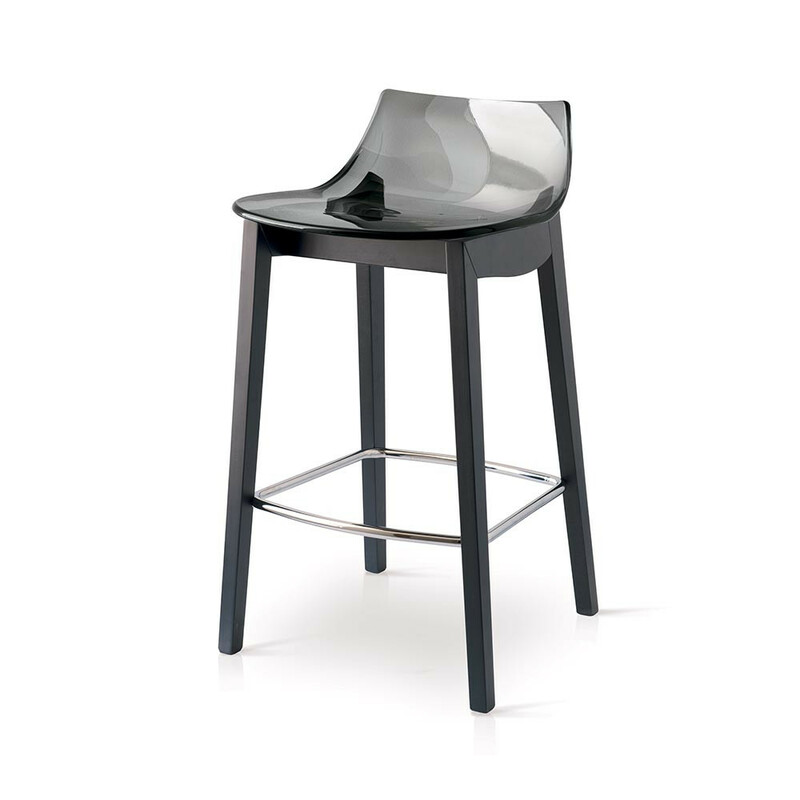 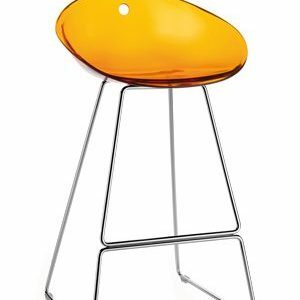 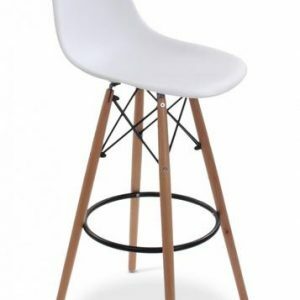 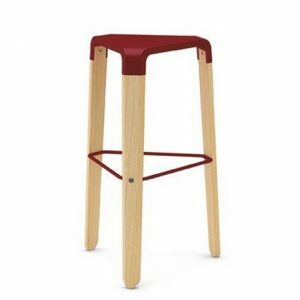 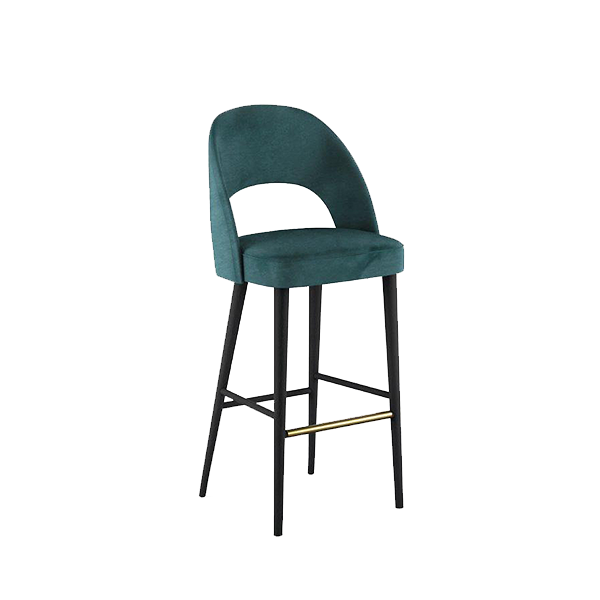 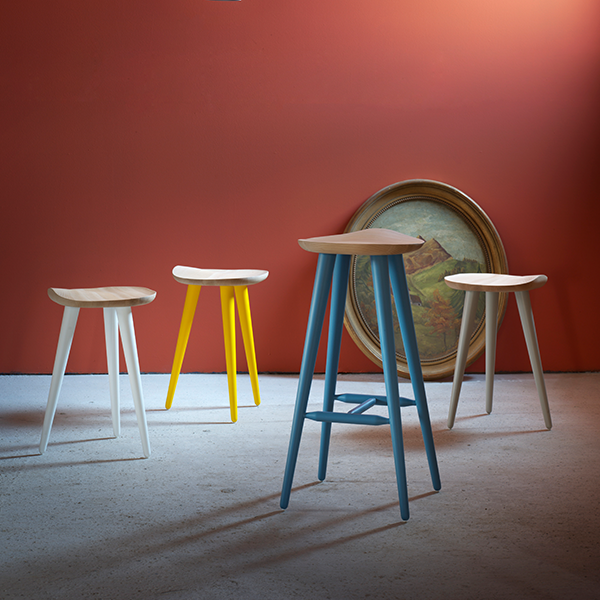 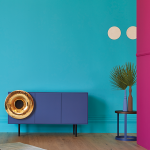 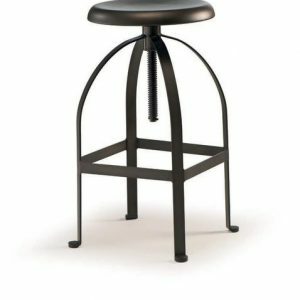 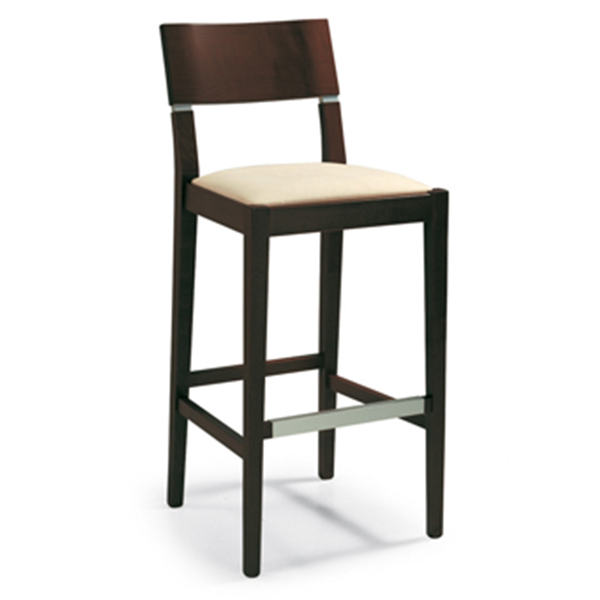 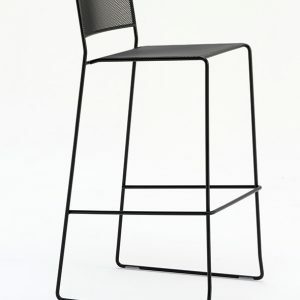 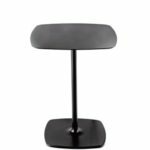 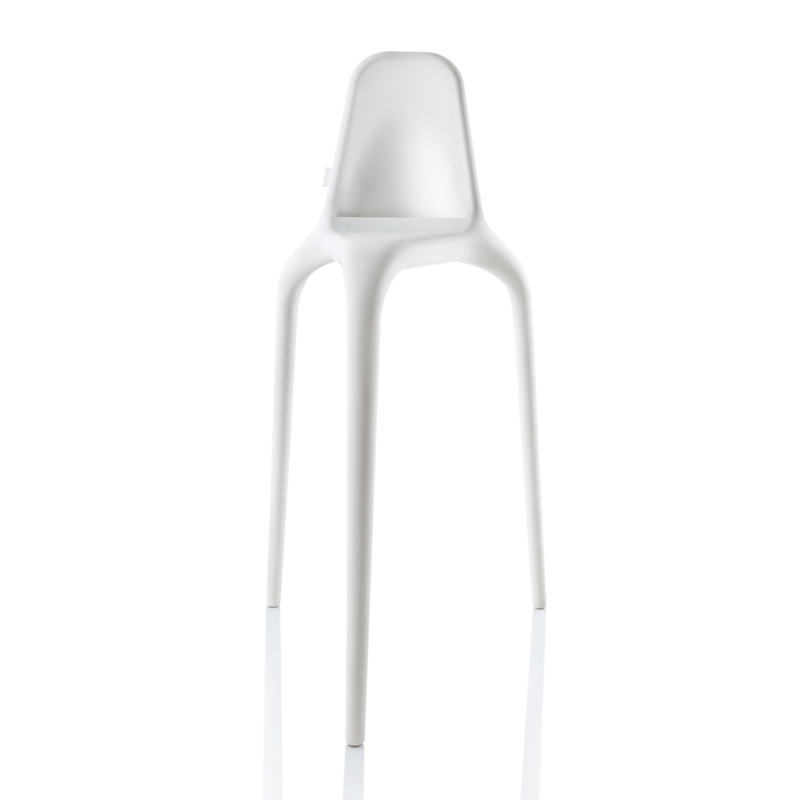 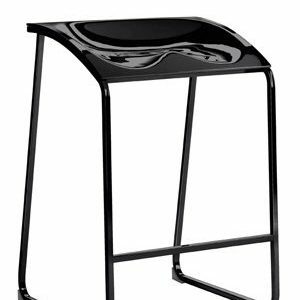 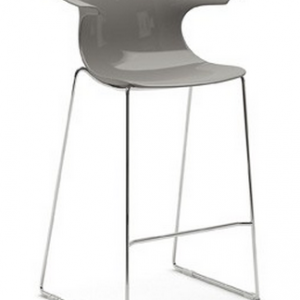 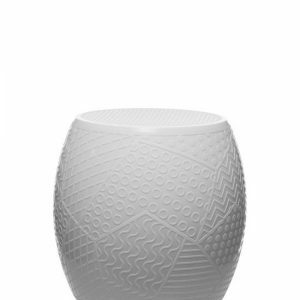 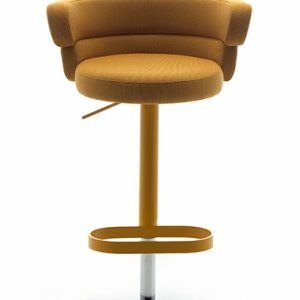 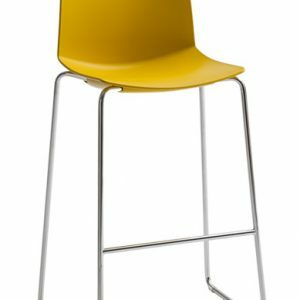 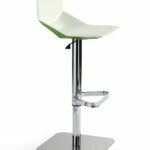 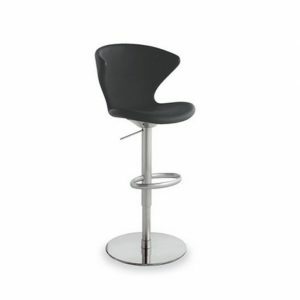 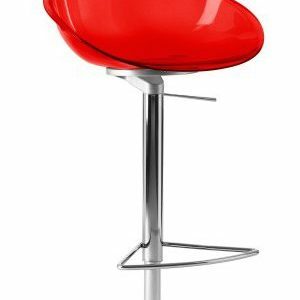 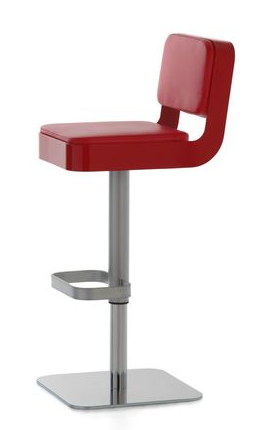 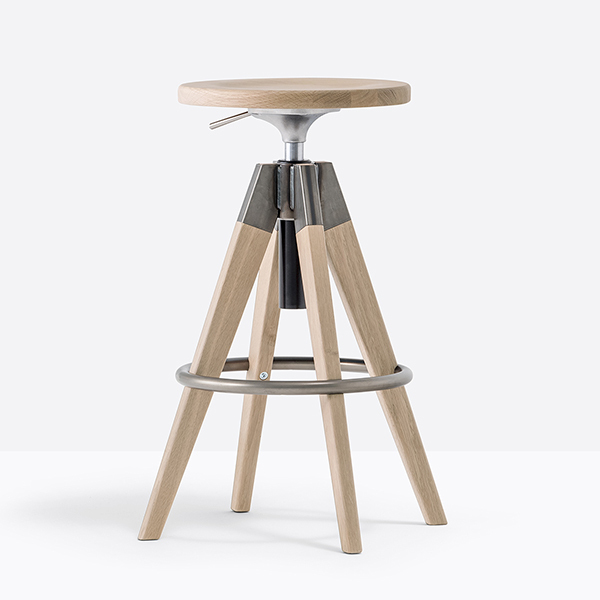 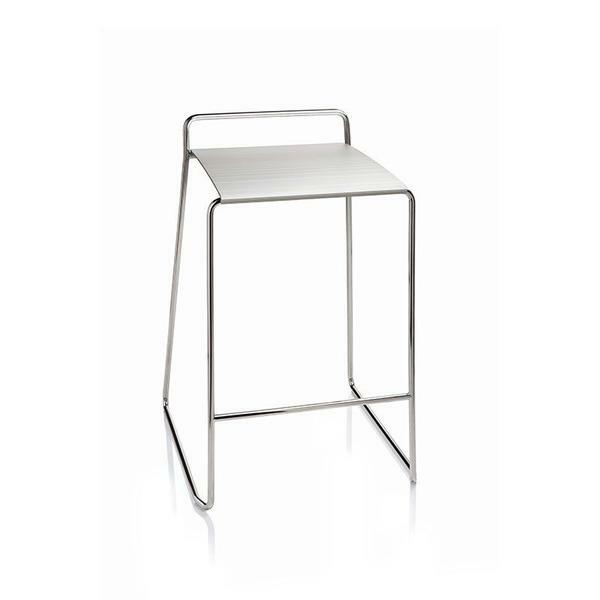 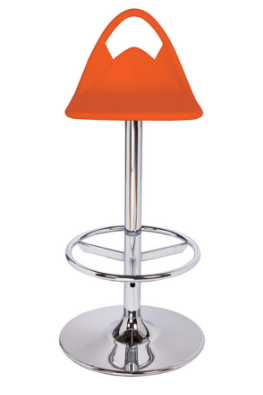 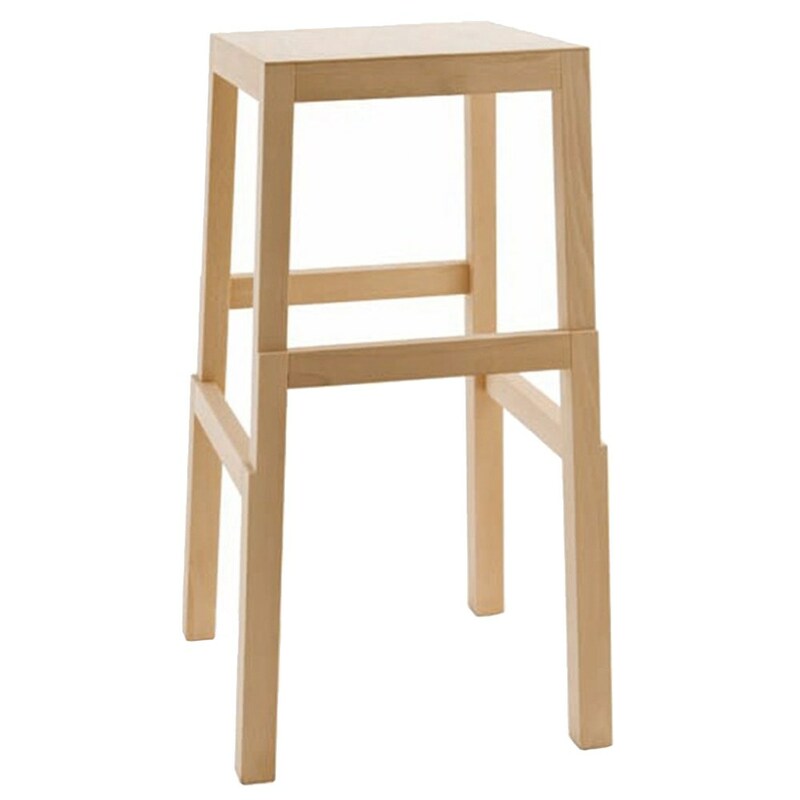 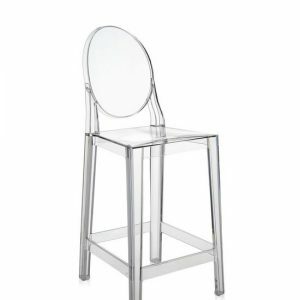 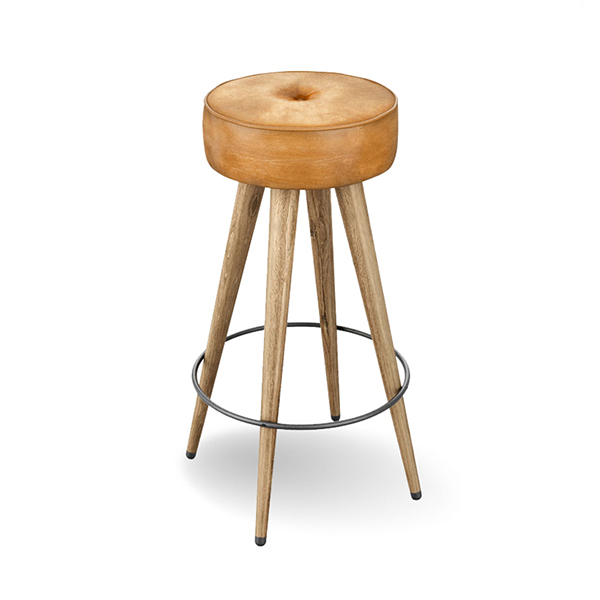 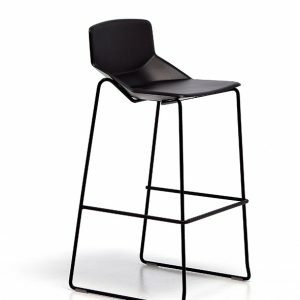 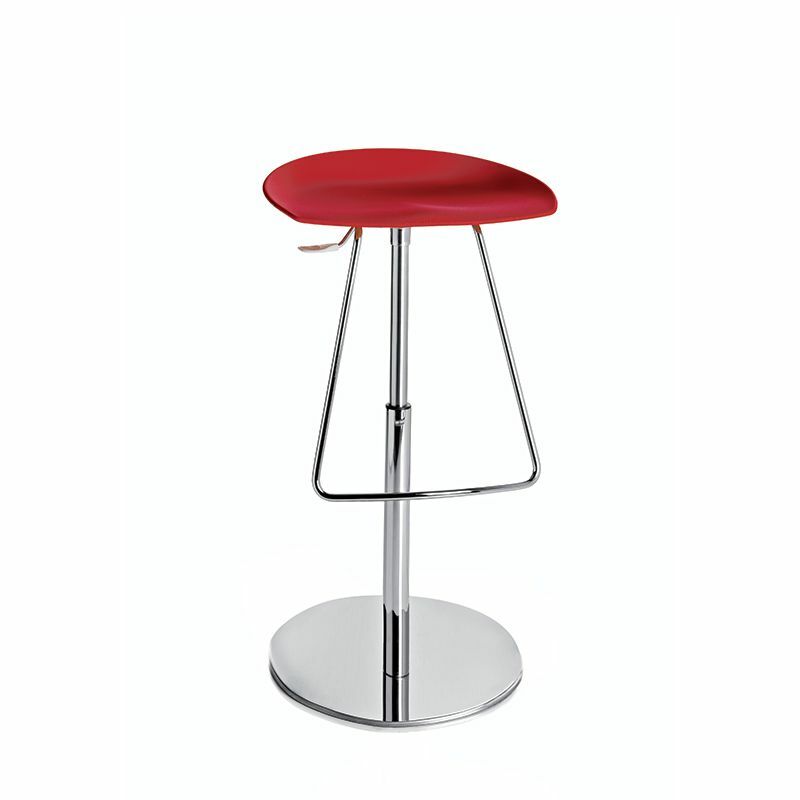 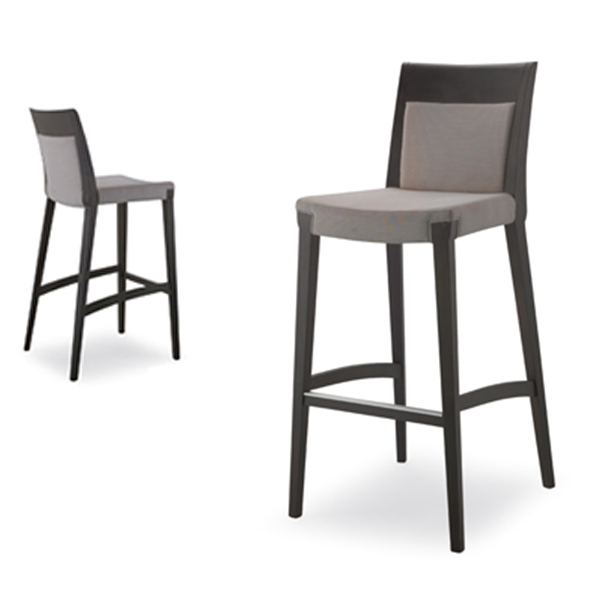 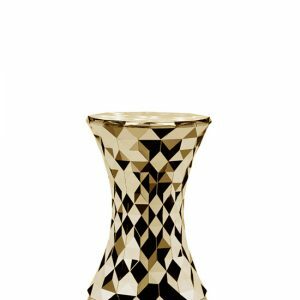 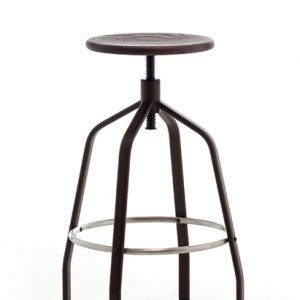 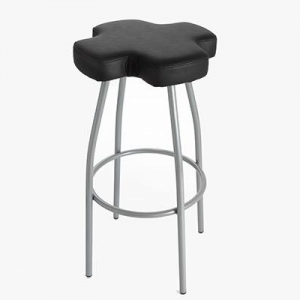 Pedrali AROD 570 stool, available either with steel tube frame or central base. 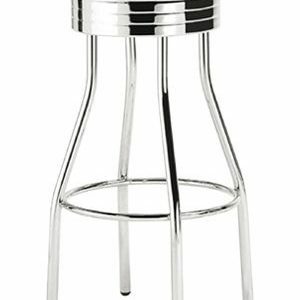 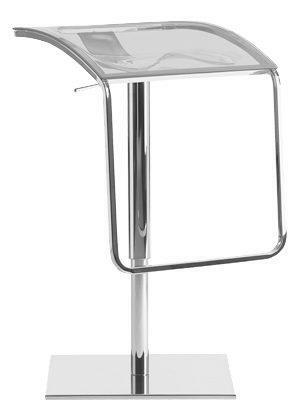 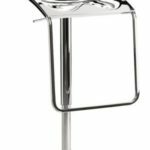 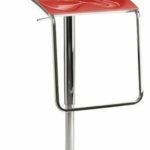 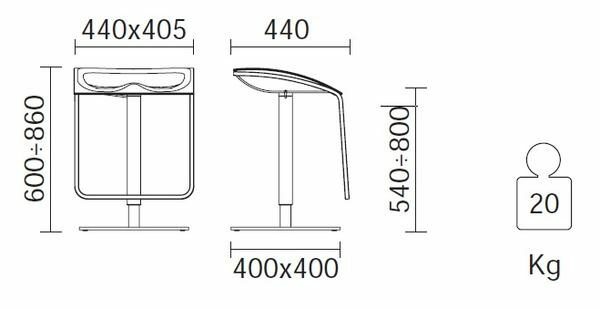 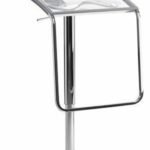 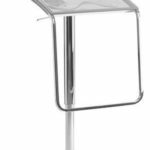 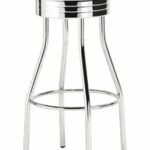 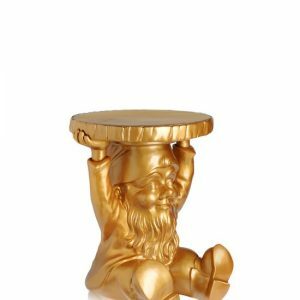 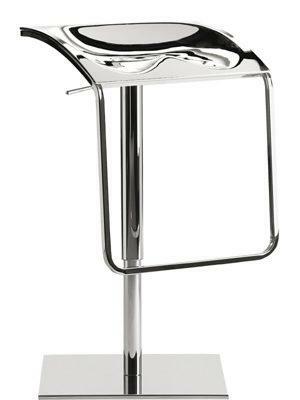 The chromed ABS seat, available also in the coloured transparent version, makes the stool attractive and resistant at the same time. 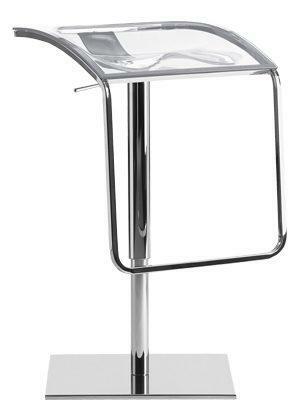 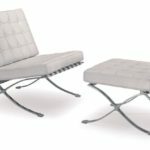 The version with central base and column has the foot rest fixed to the seat, completely in stainless steel finish. 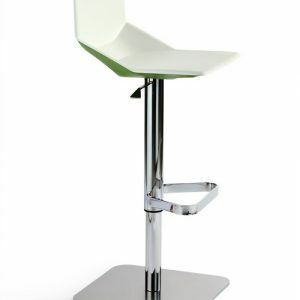 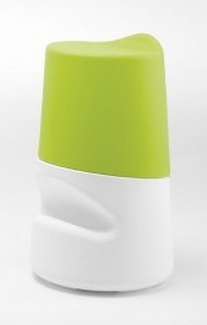 Available in black or white full colour versions.